Keep the North-East portion clutter-free, clean and tidy. It will attract wealth towards you all the time. Always keep the South-West roof portion higher than the North-East portion. The building roof should slope from the South West to the North East. Place a mirror in front of your locker, to attract wealth. The mirror will show an image of cash locker, this will emblematic that your wealth will be doubled. Place the cash or locker close of the South direction or South-West wall so that will open in the North direction. The North is a direction of Lord Kuber; opening a locker in North direction compelled Lord Kuber to fill it again and again. 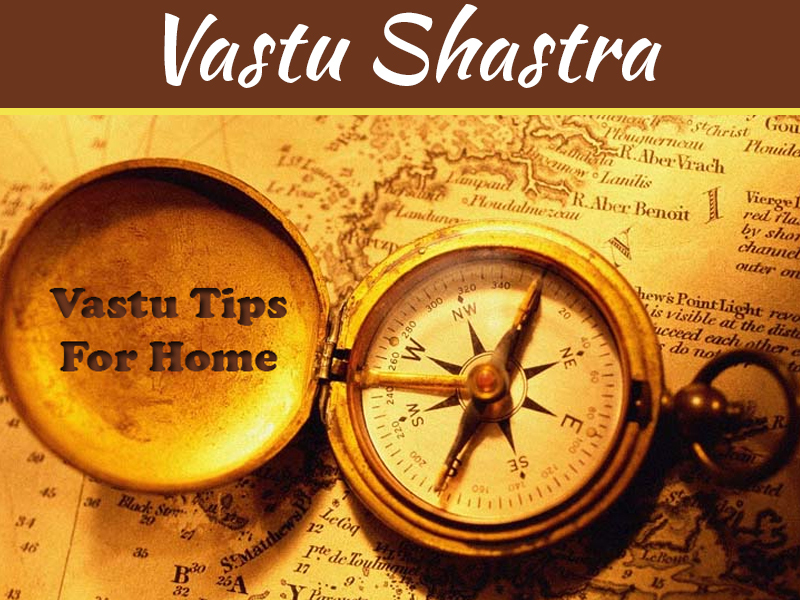 As per Vastu for money, planting a big or huge tree in the South-West portion stabilize finance. This also helps to avoid misfortunes and mishaps in family and business. Always keep the centre of home as non-constructive or empty. This part of a house is known as Brahmasthan. The Brahmasthan is a special central zone in a building and considered as a powerful zone. So keeping this area vacant is advisable. For the storeroom, you can use the South West or West portion. Always keep all windows and doors clean. If they are dirty then the money flow is obstructed. If you have any leaking at home, repair or replace it immediately. Any leaking taps, faucets or leaking of water denotes wastage and loss of money (may harm your wealth too). Place a water fountain in the North-East part of the home. Make the water fountain always moving; the movement of water denotes the flow of positive energy and wealth. Keep an aquarium in your home in the North-East portion of hall or living room. 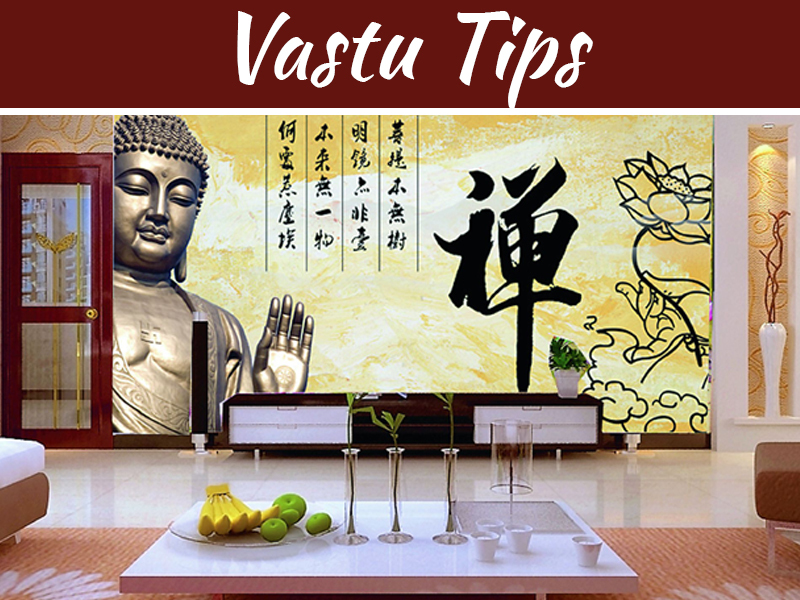 Decorate the main or entrance of your home distinctively to enable prosperity and wealth find your home easily. Keep this area brighten up. Feed grains and water to birds in your yard, this will attract positive energy and wealth. Purple colour represents wealth hence keep a purple coloured plant in your home. If you find difficult to get a purple coloured plant the other option is to keep a money plant in a purple coloured pot. Never ever, place the cash locker under any beam; this will invite a lot of financial stress on family or business. Never make a curved wall in the North-East corner of the wall. Never buy a house which is at a lower level than the road facing it. Never ever have big and high trees on the North-East side of a plot as it obstructs financial flow. Avoid any high rise buildings, temple etc. in front of North East of your home as this leads to loss of wealth. If there are high rise buildings and temples then at-least make sure that their shadow doesn’t fall on your home. Avoid making a staircase in the North-East portion. Never put heavy machinery in the North-East corner. Don’t place a locker in any other direction except the North direction. Don’t install a swimming pool, a water tank lower than the ground level in the South-West corner. 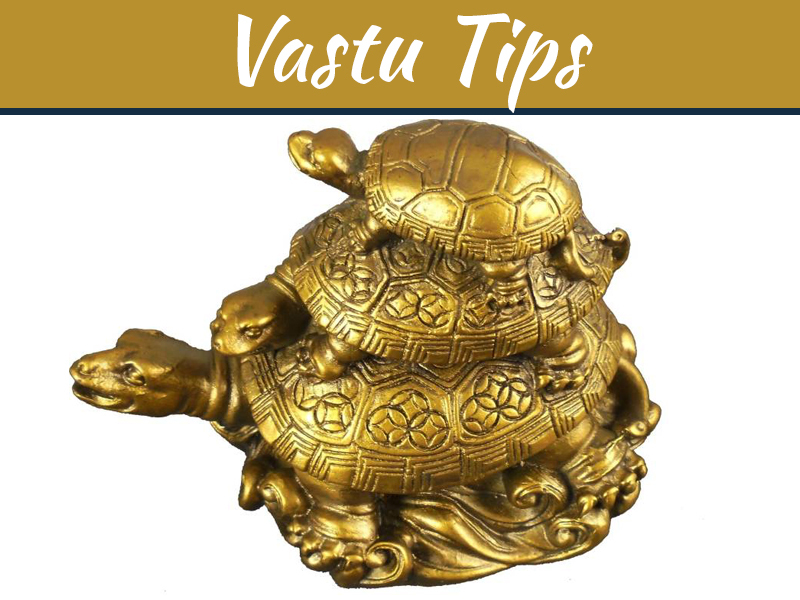 If you can follow the aforementioned Vastu tips for home, you can gain good health, wealth and can enjoy your life the way you want.